Celebrating the Holiday season at the Walt Disney World cannot be complete without attending Mickey's Very Merry Christmas Party at the Magic Kingdom. Each year this unique Disney celebration has become a tradition for many families. Tickets go on sale for this special event starting in April. 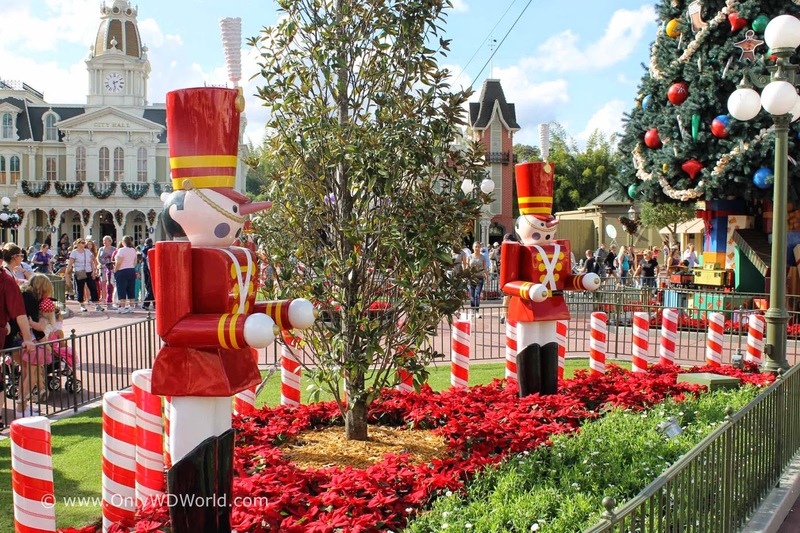 The “Once Upon a Christmastime Parade” which features special floats, dancing snowflakes, marching toy soldiers, and many of your favorite Disney characters dressed for the season. This wonderful parade is the highlight of the party. A special fireworks presentation “Holiday Wishes-Celebrate the Spirit of the Season” where fireworks are orchestrated to classic holiday tunes. Only Disney can top the already spectacular Wishes show and make it even better for the holidays. Cinderella’s Castle lit up with over 200,000 LED lights. It is a spectacular sight to see. Most Rides and Attractions are open during the event. Enjoy special “snow effects” on Main St. Your favorite Disney Characters dressed up for the Holidays. 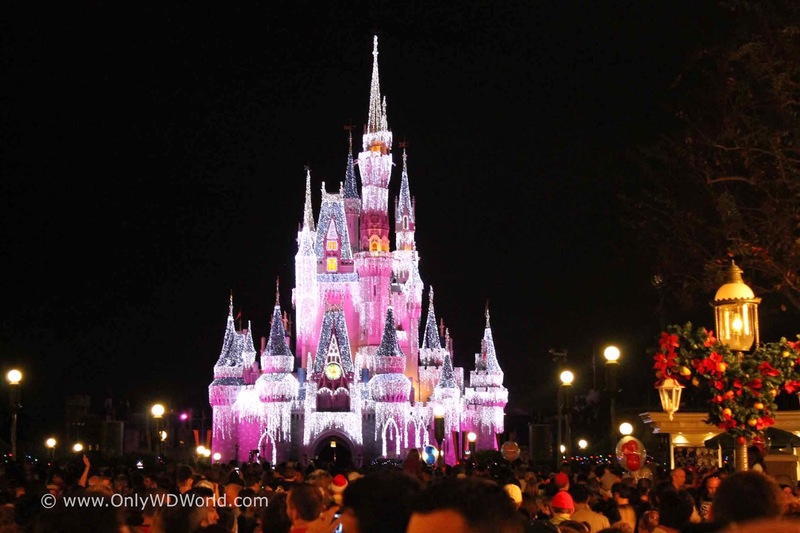 0 comments to "Mickey's Very Merry Christmas Party Dates For 2015 Announced - Disney World News Update"